As I sit here watching my Wii U download a system update that arguably shouldn’t be necessary for a console launch, day one, I recall the long journey I’ve taken to get to this point. It all started a couple of weeks ago when the first advertisements for the Nintendo Wii U were unveiled. A bizarre display of colored rooms with children using the Wii U GamePad fills the screen during a commercial break. Music pumps loudly and seemingly no information is given to the viewers – and potential customers – as to what this new device may be. Being naturally curious and having a test case available since I was at my parent’s house for dinner, I pause the television and turn to them. I ask the simple question, “What do you think that device is?” My father had a stunned kind of silence as if he were taking an exam for the first time in many years. He thought for a moment and said maybe it was a new controller for the Wii. My mother said the exact same thing. They said the ad was confusing and didn’t even directly explain what it was attempting to sell. I explained to them that it was a brand new console from Nintendo with an interesting controller. They were baffled at the idea, since the only mention they had heard was that one confusing mess of an ad. I asked friends who aren’t as in tune with the gaming industry as I am, co-workers, and other family members if they had heard of the Wii U. None of them knew about it. And that is why Nintendo’s Wii U marketing strategy is absolutely brilliant. Let me explain by continuing through my journey of finding a Wii U (oh, by the way, the system update is less than a forth complete so far). After the Error! Report podcast that was recorded Saturday night, mere hours before the Wii U launch, I decided it wake up early and take a trip around the Dallas area and attempt to find a Wii U. At that time, I had no prospects of actually purchasing one, only because for some reason I thought I’d never find one. First I went to a local retail store, thinking that to be a place where not many Wii Us would be received in shipments, and also not many pre-orders would occur. Walking down to the entertainment section, I felt elated at the idea that a new Nintendo console launch was actually upon us. Only at this store there were no Wii Us. There were no Wii U games. 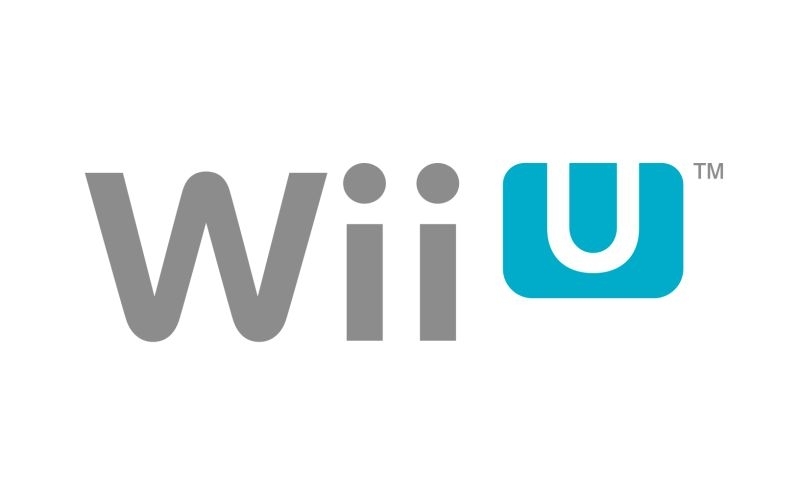 The sole mention of the Wii U’s existence was a small sign above some budget Wii games saying the Wii U was coming on November 18th. No price tags, no empty shelves, nothing. I drove on down to a larger department store, thinking I’d have a bit more luck figuring out this conundrum. There I found an empty shelf with a Wii U price tag underneath. This store was actually sold out. I ask an employee there and he said they only received enough consoles to satiate preorders. I moved from store to store to find the same situation. Each store only received enough Wii U consoles for preorders and maybe a handful of extra systems for those lucky enough to snag one on an early morning whim. Each time I asked an employee what they thought of the Wii U launch; they all said basically the same thing. 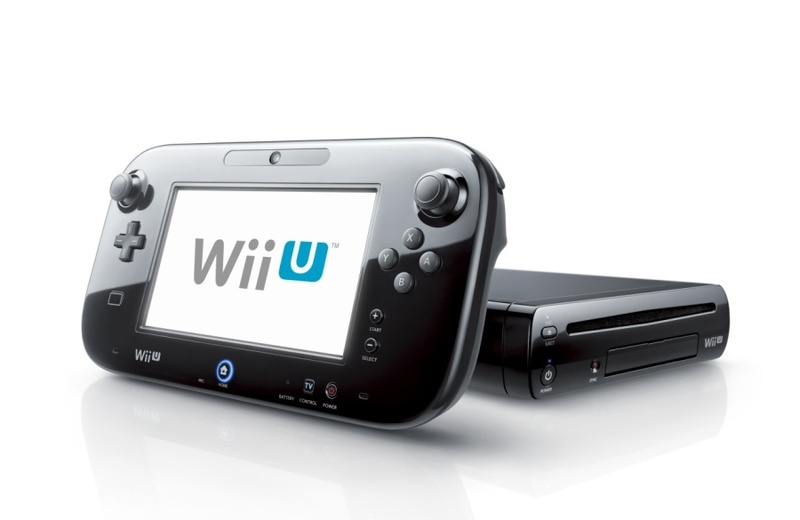 The Wii U consoles they received this week were only enough for preorders and next week shipments might be bigger. But then I got to thinking how brilliant this strategy is. You see, to fully explain the brilliance behind the marketing, we must go back to the launch of the Wii console in November 2006. The Wii had a demand like no other console I can remember. Everyone wanted a Wii. It was a great console for new gamers to pick up and play because no thought was involved in how the system worked. You swing the Wii Remote like a tennis racket, and it swings the tennis racket on screen. Everyone wanted a Wii and Nintendo wasn’t ready for it. Demand far surpassed the supply Nintendo had for the console launch and it created a system scarcity for almost two years. You were lucky if you could find a Wii come holiday season, and you were crazy for trying to surf through the endless sea of people wanting the exact same thing as you. Nintendo has to know this new system with its complex controller and difficult-to-explain mechanics will not be the major seller the Wii was. The easiest thing to do is create an artificial scarcity that makes the demand for the console greater. What better way to create this scarcity than to only fulfill preorder numbers? After this scarcity begins, suddenly you see local news outlets reporting on the Wii U flying off shelves and not being found anywhere in the area. Soon, major news networks and papers will pick up the story and word of mouth will spread throughout the nation. Wii U is a hot item that everyone wants; maybe I should get one too. Soon, Nintendo begins to trickle out consoles at a slow and steady rate, satisfying the demand. Not until months after, when the demand has fallen and Nintendo knows they need to really start selling as many of these consoles as possible will they start pushing more advertisement and more marketing. Why spend your marketing money now, when in 6-8 months you’ll really need to start pushing the system heavily? I found one by sheer luck in a small department store location that not many people go to anymore. I asked him if they had people lining up and he said that it was relatively slow and I was only the third person to buy a Wii U today. So you see, it’s not that the demand is super high like with the Wii, but rather an incredibly risky move from Nintendo. Even if this artificial scarcity leads to a higher demand than there is currently, Nintendo is risking millions of units sold this holiday season just by attempting this scarcity. It’s brilliant, but it is a gamble. It could pay off in a big way, or it could lead to another Dreamcast. Only time will tell. Oh, and this system update is still only 3/4ths complete. Stay tuned to Error! Not Found (www.errornotfound.org) for more Wii U coverage throughout the week. We will have reviews and videos of some of the major launch titles, as well as impressions of the console itself.